I was born in a small town outside of Greenville, SC called Marietta. I have three amazing children, one boy and two girls which take up a lot of my time but I wouldn't trade it for the world. In my spare time I love to go hiking, kayaking, we live for the beach and mountains and just love being outside. 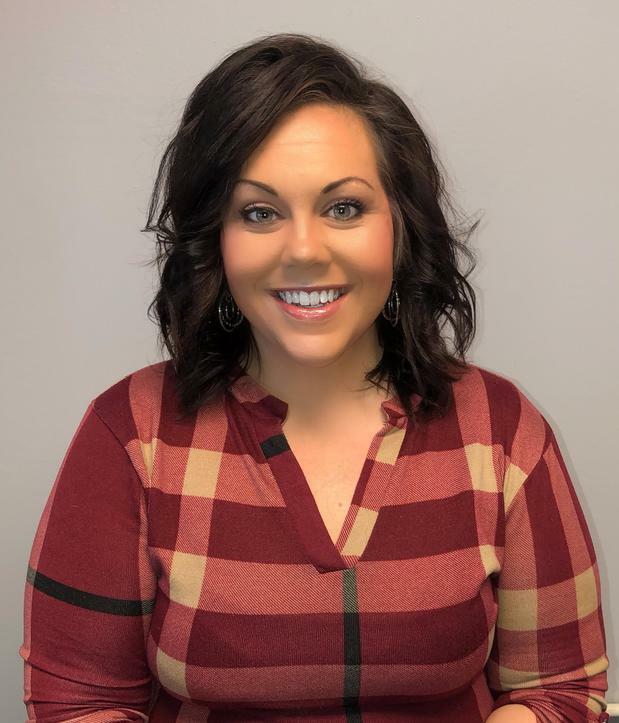 I've worked for Acceptance for the last five years and this company has become part of my family. I love to help people in any way and making sure they are safe and sound on the road is just one of those ways. My customers become part of our family and I love hearing all about what's new in their lives and getting to know them on a personal basis. I want to make sure that when our customers walk out the door, they are covered. 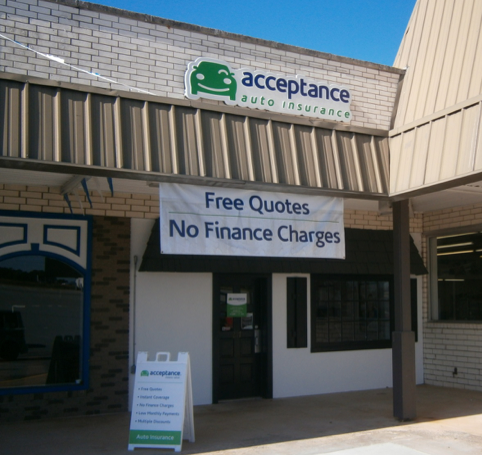 At Acceptance Insurance, located at 217 Oconee Square Dr in Seneca, SC, we’re more than just auto insurance! Our multiple products help ensure you’re covered in all aspects of your life. In addition to auto, we can help you with your Motorcycle, Home, and Renters insurances, just to name a few. We partner with top rated carriers so you can compare and save before you buy. Combine your policies and you can save even more! You can find our expert agents in 350 neighborhood locations across the country offering fast, free quotes and the lowest possible rates. We handle claims quickly and we are dedicated to providing you with the very best service. Acceptance Insurance provides you with protection, options and peace of mind.